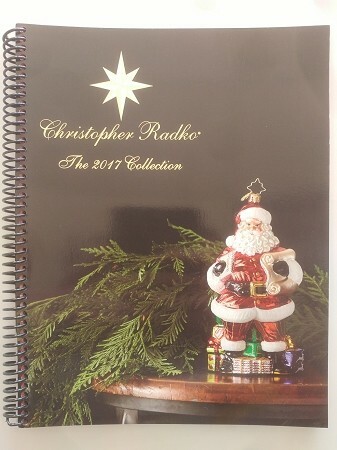 Christopher Radko 2008 Catalog including price list... New & unused... 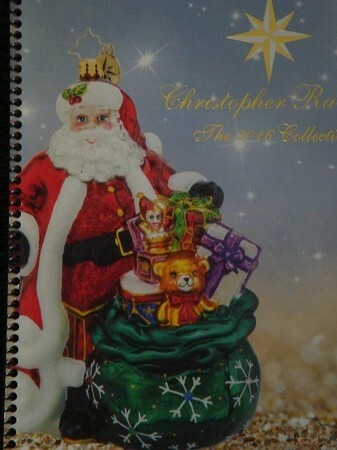 It is 124 pages & includes ornaments, finials, garlands, cookie jars, snowglobes, Schallers, Nutcrackers & more... 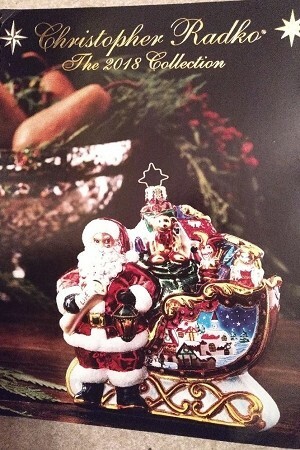 Shiny Brite is not in the catalog this year. Media Mail s/h/i.